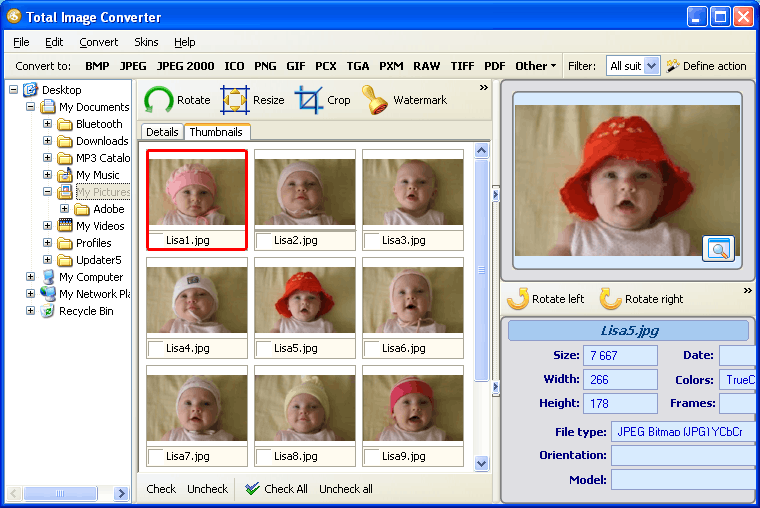 MRV is a raw (uncompressed) image format that presents original color temperature and exposure settings. 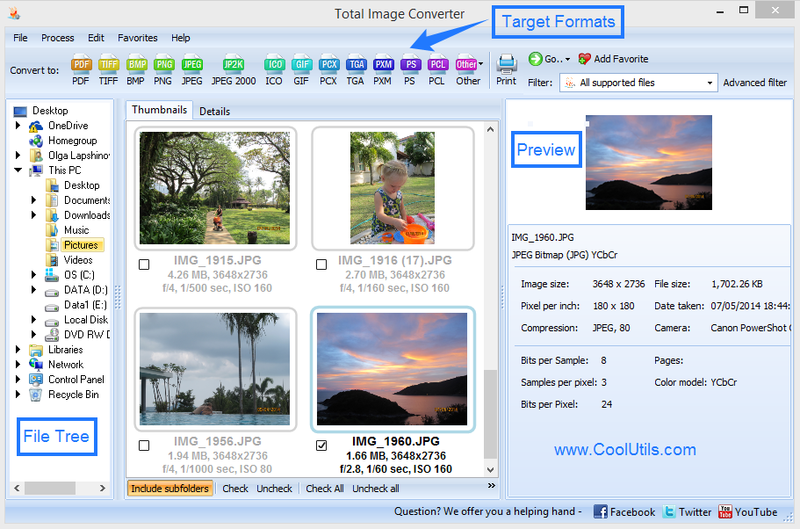 For this reason, like all raw files, MRV shows better image quality than compressed formats, such as TIFF and JPEG. However, raw files take a lot of disk space and therefore are not always easy to handle. 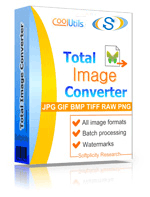 Total Image Converter supports various raw formats and converts raw files to most common compressed formats. 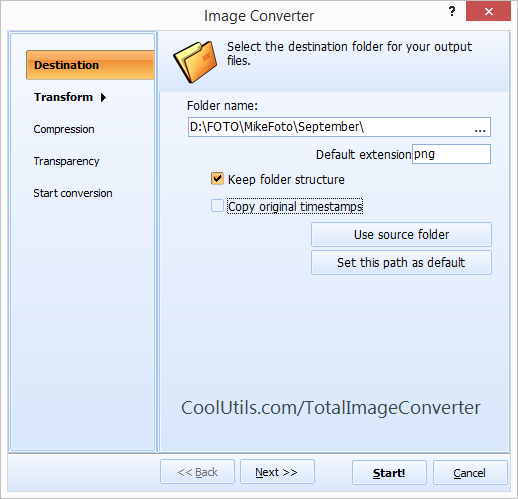 It does support MRV files; therefore, it is often referred to as Minolta Image Converter.